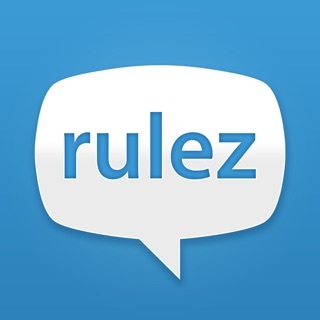 Fruzo is the world’s first social network and cam-to-cam chat site combined. Cam-to-cam chat sites are a great way to meet new people from around the world. However, it is difficult to keep in touch with friends you meet on these sites. The connection might drop and you’ll never see them again. Or maybe you are wary about providing personal details to someone who you have just met online. 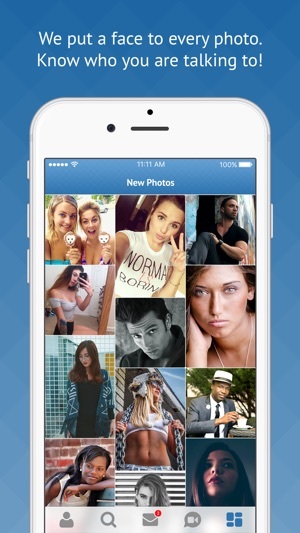 Fruzo offers the best of both worlds by providing members with the opportunity to set up a social media profile and easily keep in touch with people they meet in the cam-to-cam section of the app. 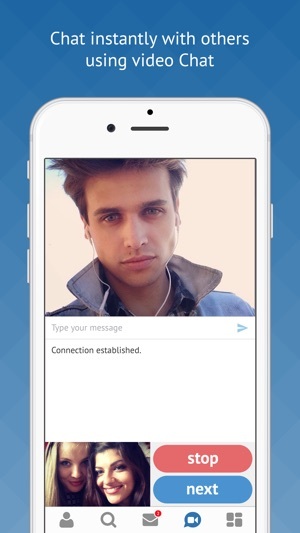 This unique way of making connections keeps your personal data private while also allowing you to explore friendships or even find love with the people you meet. Keeping in touch with people you meet on Fruzo is a breeze. Just like other social networks you can set up a personal profile with pictures, location, age, and any other information you choose to share. 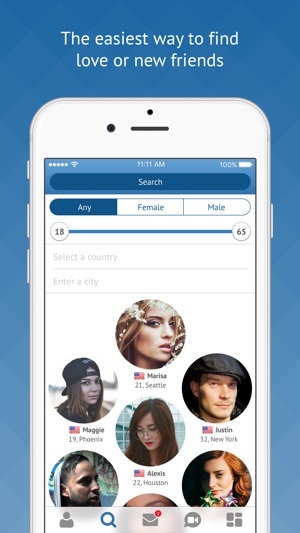 Using your profile you can add friends who you meet in the cam-to-cam section, search for new friends using a wide range of criteria, or even browse pictures of other Fruzo members near your location and worldwide. Once you have added someone as a friend you can message them privately and chat instantly! 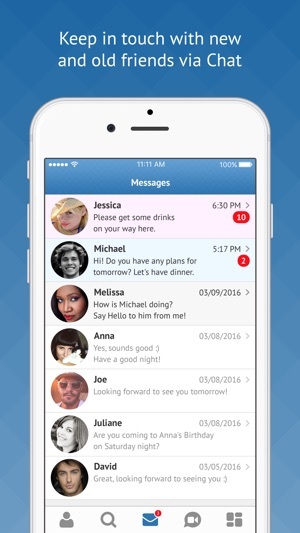 Fruzo will let you know when someone has sent you a message so you will never miss out on a conversation! 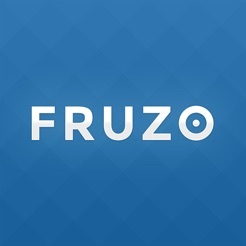 Fruzo not only offers a huge range of features and a unique way of connecting with people, but also a high level of functionality designed to work with your iPhone. We have crammed all the amazing features of Fruzo into a small app which takes up minimum space on your Apple device. - The free 30-day trial begins when the user subscribes. - If you pick the subscription option it automatically renews unless auto-renew is turned off at least 24-hours before the end of the current period. 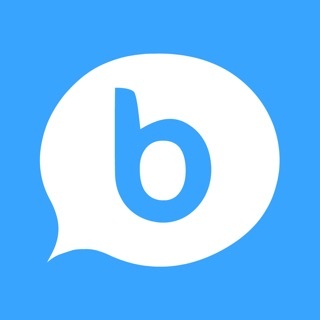 Thanks for creating this social network! I really like the app ! !